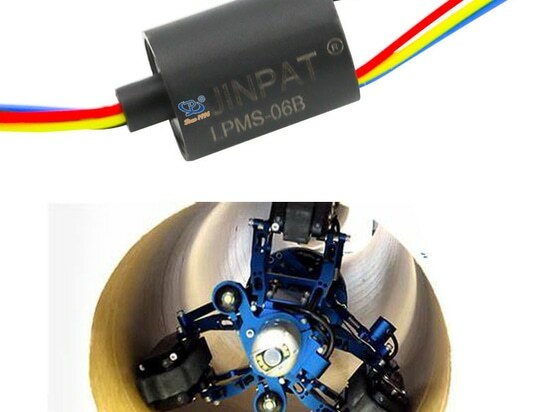 Fiber Optic Rotary Joint with JINPAT Technology - Shenzhen, Guangdong, China - JINPAT Electronics Co., Ltd.
Optical Slip Ring adopts fiber as its medium to transmit power and data in a long distance. The optical fiber is a kind of fiber made of glass or plastic, which can be used as a tool for optical transmission. 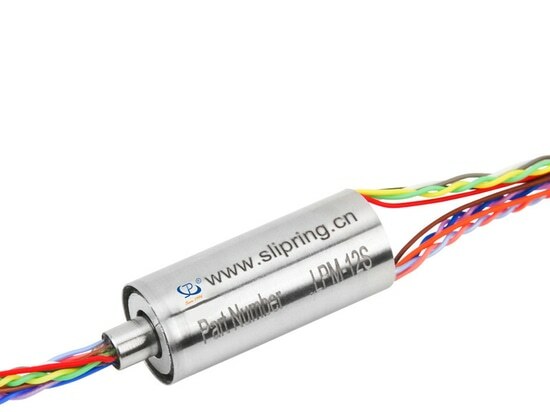 Fiber optic rotary joint, also named optical slip ring, is exactly a type of connector that uses fiber as the medium to transmit power or data from stationary to rotating parts in 360° rotation. 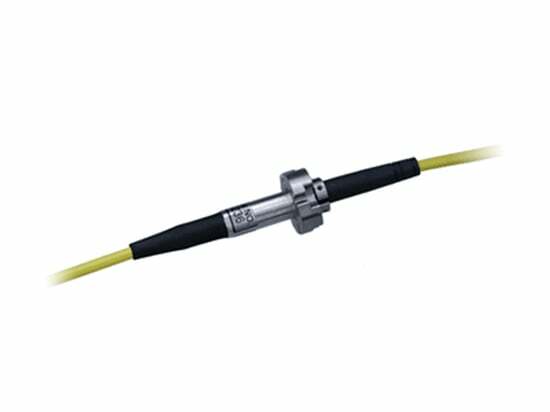 The single channel fiber optic rotary joint (FORJ) from JINPAT has an OD of only 6.8mm with single mode or multimode fiber for options. 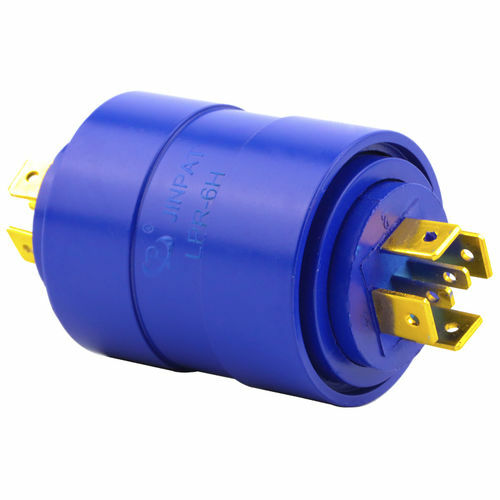 Small figure allows it to integrate with electrical slip ring. 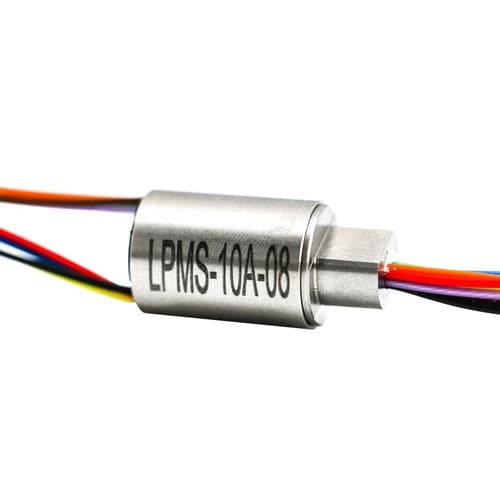 Low insertion loss and its variation also promote a relatively complete transmission in a high working speed up to 6000 rpm. 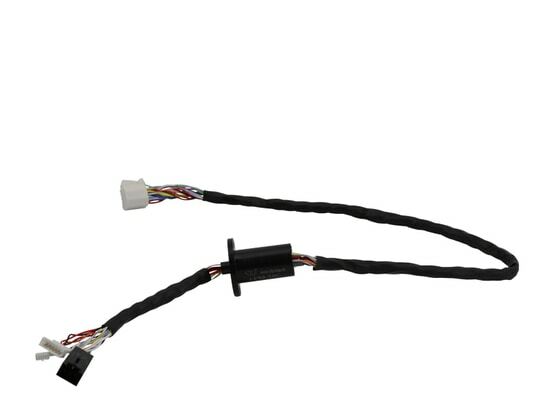 With IP68 high protection grade and wide working temperature range(-45~+80℃), the part is sure to operate in harsh environments. 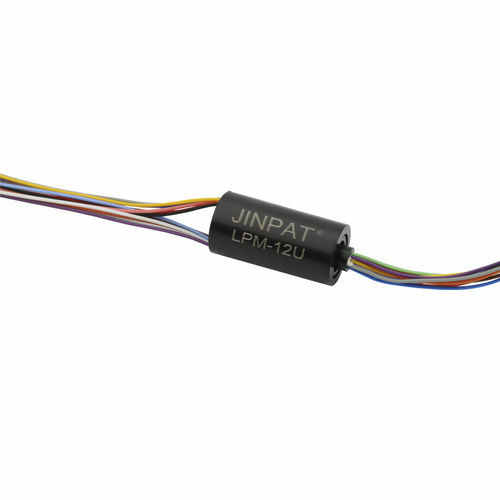 As JINPAT has an independent research capability, it has the benefit of effective cost and rapid delivery. The part, right now, has been proven to have a more than 200-million-turn long life. 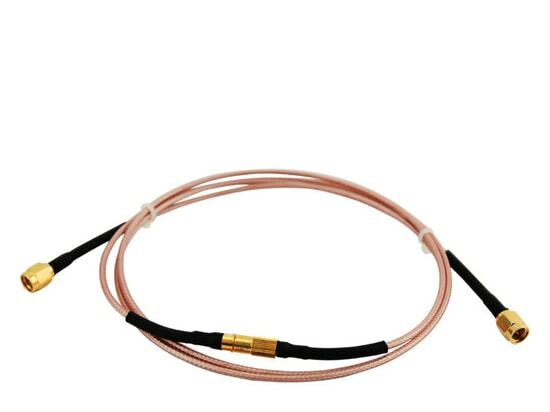 As its application, it is suitable for fields ranging from military and defense, industrial control to energy and medical.